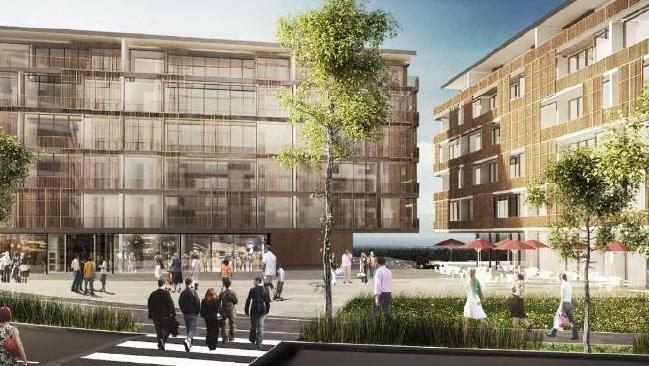 The suburb of Cherrybrook is set to become a Priority precinct, as announced by the NSW Government. This will involve more high density & mixed-use developments around the radius of the Cherrybrook metro station which is due to open in 2019. Why is this precinct of interest? 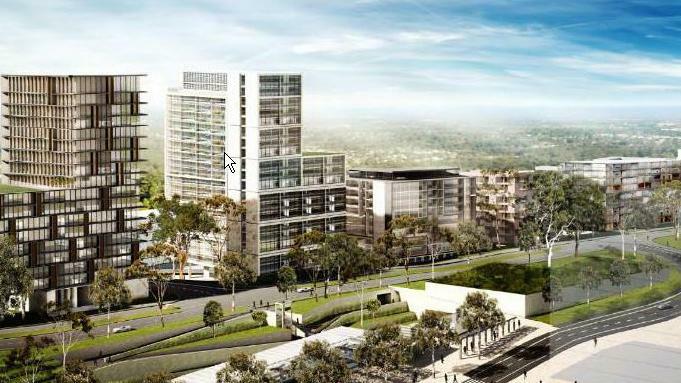 A new metro station as part of the Metro Sydney NorthWest corridor and new town centre will help unlock the potential of this area, reducing a heavy reliance on vehicles and providing greater public transport connection to and from the Norwest Business Park – boosting homes and jobs growth. 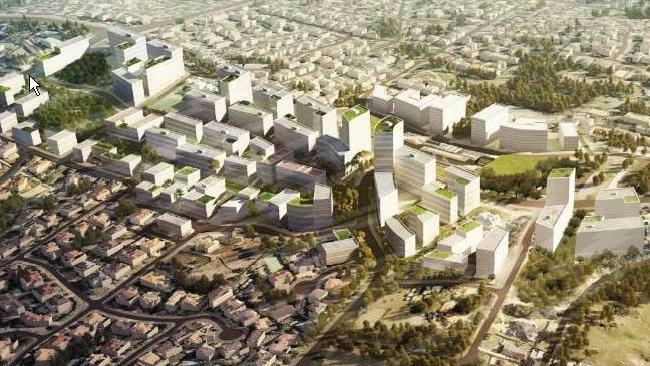 In the first instance detailed planning will focus on activating government land surrounding the new metro station. In addition, the Land Use and Infrastructure Implementation Plan for the precinct will be updated (originally released in 2013) to guide redevelopment of surrounding private land. How will infrastructure be planned and funded? With increased population and more housing, infrastructure and open space are needed. Councils deliver infrastructure such as local roads and parks which are funded by council rates or by developers. Living and working near to public transport, shops and services makes life more convenient and enjoyable. Having a range of housing helps people live close to family and friends, no matter what their life stage. 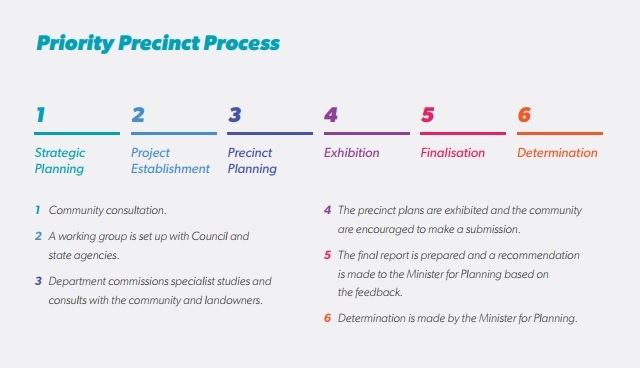 We work closely with the community, councils and other stakeholders on a range of opportunities to participate in planning for each precinct. This includes surveys, project updates, social media, public events, face to face meetings and formal submissions. Before we start preparing plans we’d like to hear from you about what you value about your area, what works well and what could be improved. 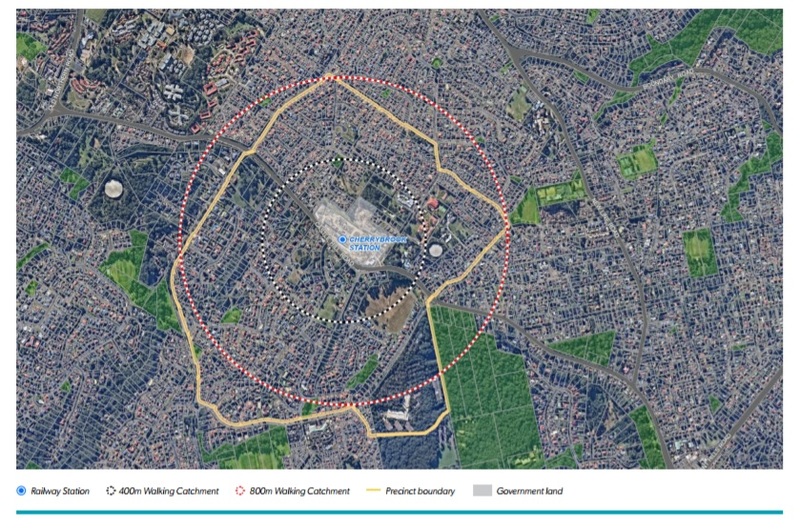 Information for this precinct was taken from the NSW Planning fact sheet.